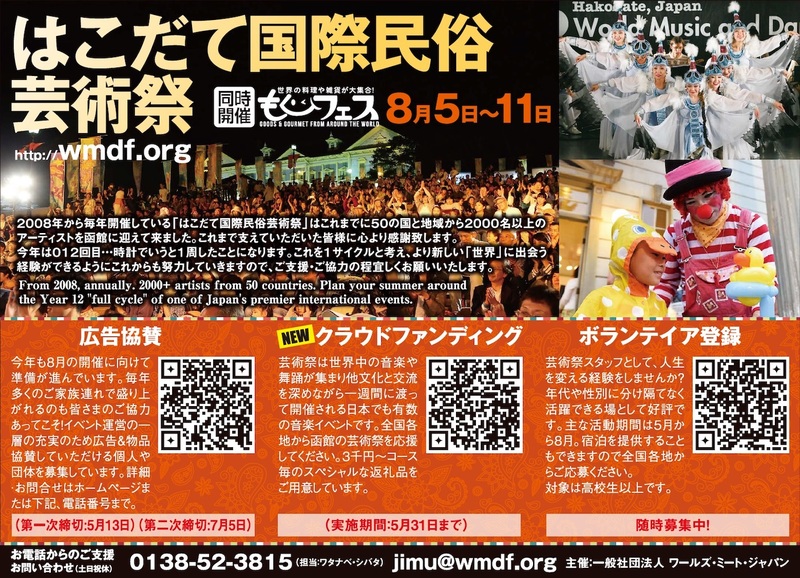 WMDF: World Music and Dance Festival in Hakodate, Japan | WMDF and the Mogu Mogu Festival are brought to you by "Worlds Meet Japan". We are non-profit, and run by volunteers. 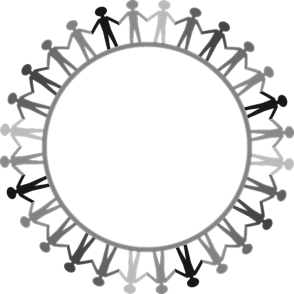 Any proceeds of our event go to our work on transformational social and educational projects locally and internationally. From around the globe, music, dance, visual arts, street performers, goods, gourmet and more. 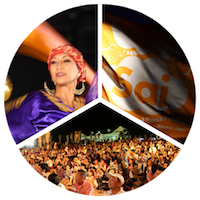 Three co-located festivals. One stunning outdoor venue. Amaze yourself by meeting new worlds! Hokkaido is well into autumn, but we are recalling summer highlights with our 2018 photo gallery. As a start on the “new beginnings” theme for the next decade of our event, we hope you get a sense of some of the potential. Not resting on our laurels, we are already hard at work on next year, so start making your plans for August 5th to 11th. For international artists: the Oct 20 is coming soon! In 2011, WMDF used "Open Japan" as a theme for the crucial work of convincing the world that the country was still safe and open for business. We succeeded in attracting a record attendance total, despite the last day washout. Last year, we continued this theme with "Open Japan (2.0)". There is a perceptible atmosphere of belief in the country that things can be rethought in deep and fundamental ways using the disaster as a catalyst. 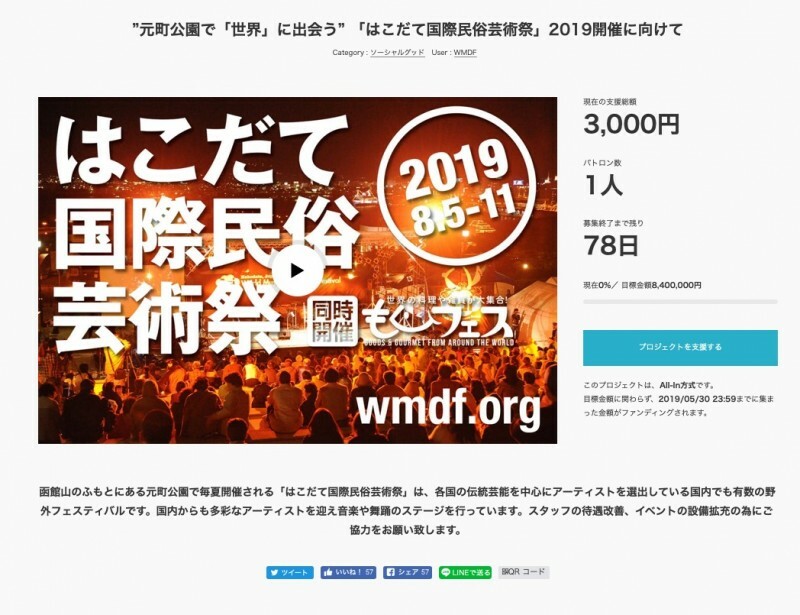 We encourage audience members to photograph and video the Motomachi Park events, and to post online to show to the world that the north of Japan is alive and kicking. If you like, you can use the hash tag #wmdf.